Since we are bombarded with news 24/7 year round, there is always some new information for the market to react to. The advent of electronic trading platforms that are open even when the big official exchanges also means that these reactions can be acted out right away. Long gone are the days when traders had to wait for the market to open. Trading done before regular market hours (such as the NYSE hours) is referred to as pre-market trading. It is typically done through an Electronic Communications Network that doesn’t provide the same level of protection as an exchange. One advantage with pre-market trading is that you can enter a position prior to the heavy volume trading associated with regular market hours. You should be aware however that bid-ask spreads tend to be wider at the pre-market, since the liquidity is lower. Low liquidity can also mean greater volatility. 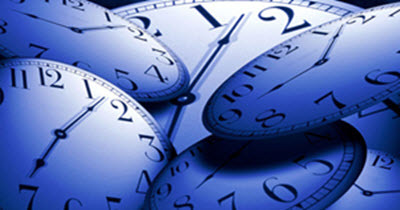 For most exchanges in the United States, normal trading hours are 09:30 Eastern Time – 16:00 Eastern Time. Bond markets and commodity markets generally open and close before equity markets.